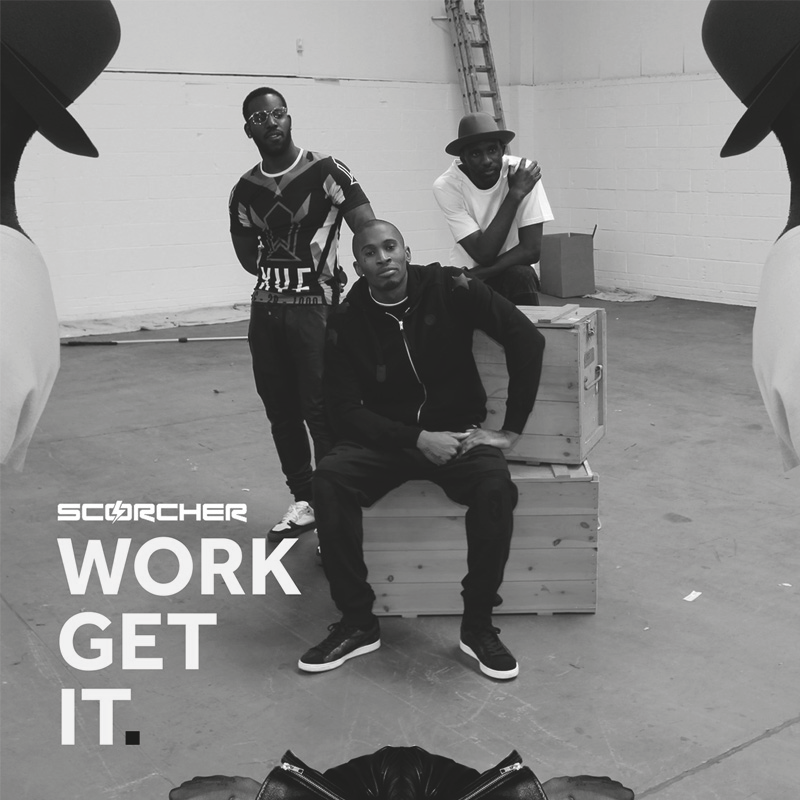 Three of UK's most talented MC's, and Ari join together again for Scorcher's ‘Work Get It’. The Wretch 32 and Mercston assisted track which premiered back in May on the Mistajam show, is the first track to be heard off Scorcher's forthcoming EP ‘1 of 1’. Speaking on his upcoming 9-track EP, Scorcher said: "I'm trying to make music people can live with - more than just music for the club, radio or car. I'm trying to bring people into my world be a part of it, like IMAX." Out on iTunes now, watch the video to ‘Work Get It’ produced by TSB below.